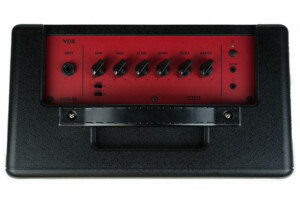 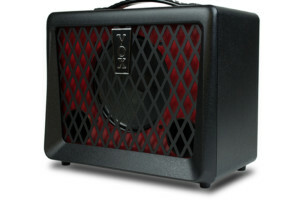 Vox Amps has unveiled the VX50 series of amps including the VX50 BA, a compact vacuum tube bass amp. 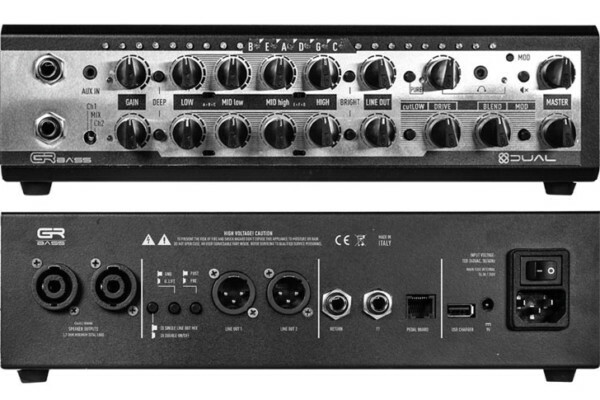 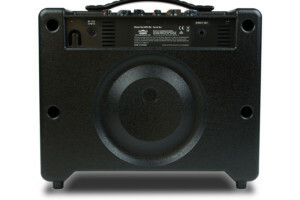 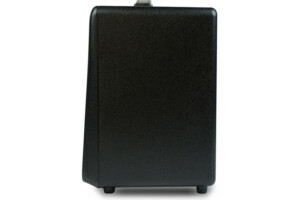 The 50-watt amp is fitted with a new tube called the NuTube. 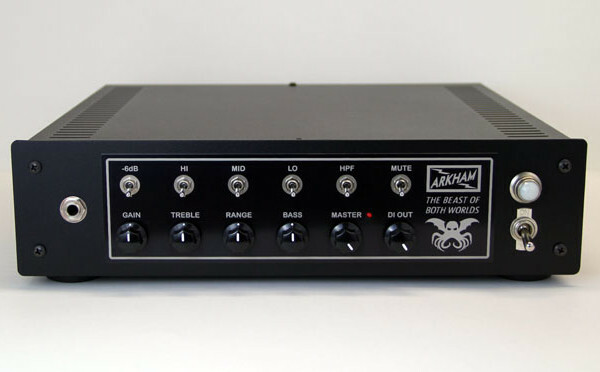 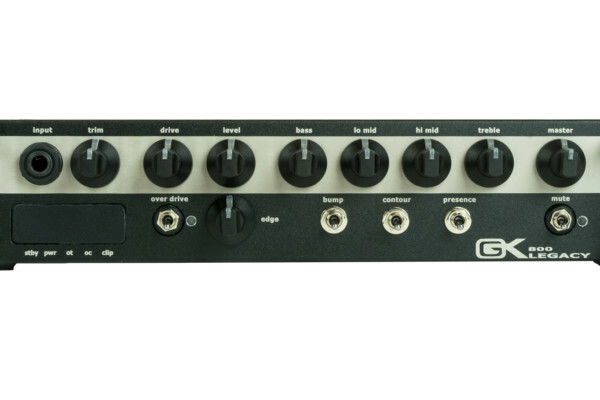 The 9.9-pound amp is also fitted with an original eight-inch speaker and a bass reflex structure for providing “rich low-frequency reproduction.” Other features include a four-band EQ, a built-in compressor, an auxiliary input, a DI jack, and an overdrive switch. 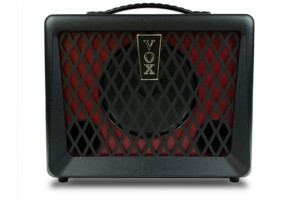 The Vox VX50 BA will be available this month with a street price of $229.99.